"If journalism is good, it is controversial, by its nature." And if Julian Assange's soundbite-worthy maxim rings true, then his brainchild WikiLeaks is a masterpiece of form. Since its 2006 inception in Iceland by a ragtag multinational team of hackers and dissidents, the rogue media organization and its charismatic founder/spokesperson have attracted a remarkable degree of controversy, as well as praise. Founded as a means by which whistleblowers could anonymously submit content exposing corruption and injustice, WikiLeaks has published and contextualized millions of documents, including national intelligence agency reports and internal communications of global corporations and banks. With the release of the notorious “Collateral Murder” video in 2010, WikiLeaks erupted into the mainstream media, admired by free-press advocates and condemned by the United States government and other global powers. That year would prove to be a watershed for the organization and its leader; while WikiLeaks scored a succession of high-impact releases, Assange’s megalomaniacal tendencies and apparent aversion to harm-reduction methods resulted in conflicts both professional and personal. Now, just in time for a blockbuster 2015 summer - and coinciding with Assange’s three-year anniversary of confinement under asylum in London’s Ecuadorian embassy - WikiLeaks has followed a period of relative inactivity with multiple epic releases containing troves of global import. In just the past two months, WikiLeaks has published chapters of the Trans-Pacific Partnership (TPP), a secretly-negotiated regulatory and investment agreement; a complete draft of the similarly-opaque Trade in Services Agreement (TiSA) - an accomplishment humbly referred to by WikiLeaks as a “modern journalistic holy grail”; “Espionnage Élysée,” a collection of documents pertaining to the surveillance of three consecutive French administrations by the United States; and “The Saudi Cables,” hundreds of thousands of internal communications from the Saudi Foreign Ministry. While the impact of these latest releases has yet to be determined, a dramatic return to the global spotlight provides an opportune time for reflecting on the exposés of WikiLeaks - the shocking, the revelatory, and the mundane. Contents of the leak: Tough-talking directives from a jihadi Sheikh who was hell-bent on wresting control from the insufficiently Shari’a-observing Somali government, featuring a suggestion that supporters brainstorm ways to take out the local government officials. Significance/Reception: The document’s authenticity had been questioned internally at WikiLeaks prior to its publication, but Assange, et al, believed that outside analysts could bring about verification. Authorship has evidently never been confirmed, but the letter retains significance by virtue of being accepted as the first official “leak” published by the site. CONTENTS OF THE LEAK: A 17-minute gunsight video from a U.S. military helicopter depicting an aerial assault on multiple Iraqis, including Reuters journalists, and the follow-up attack on a van that had stopped to assist the wounded. The pilots reportedly believed that they were firing on insurgents. SIGNIFICANCE/RECEPTION: The impact of “Collateral Murder” is difficult to overstate -- the reaction to the video was strong and predictably partisan. The leaks shocking depiction of civilian casualties, including two children who had been riding in the van, generated widespread public outrage and scathing pushback from authorities and apologists. This is the grand, cinematic WikiLeaks story, destined to be hamfisted into Hollywood Oscar-bait, featuring a rising young comedic star’s transition into dramatic roles with a clumsy interpretation of Manning’s own transition into womanhood. Contents of the leak: Tens of thousands of on-the-ground U.S. military reports from the war in Afghanistan, from 2004-9. The logs provide first-hand accounts of casualties, including civilians and friendly-fire. The leak also details the roles of other nations and organizations in the ongoing conflict. Just one of many cases described in the diary involved a US-led NATO coalition task force which killed seven children among other non-combatants in a firefight gone wrong. Initial reports attempted to conceal the casualties. Significance/Reception: Obama administration figures and U.S. military leaders aggressively denounced the leak, which sparked widespread discussion about pursuing criminal charges against Assange. Rifts developed within the WikiLeaks team as well, primarily over the handling of information which could put the lives of Afghan informants at risk; this led to multiple defections from the organization. See also: The Iraq War Logs, released beginning October 22, 2010, is a similar collection of field reports, amounting to about four times the volume of the Afghan War Diary. 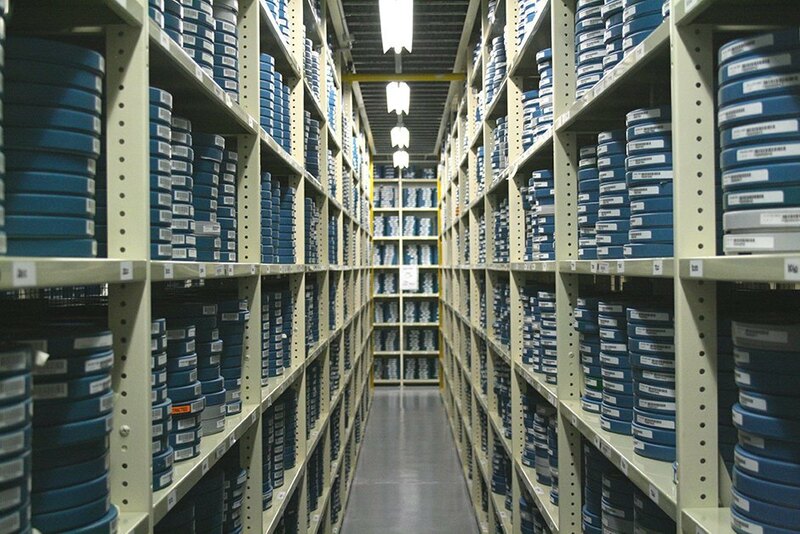 Contents of the leak: Hundreds of thousands of State Department communications from United States embassies abroad, going back to the Nixon administration (plus one lone entry from 1966). 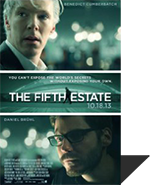 The cables feature U.S. officials’, frank assessments of global threats, “War on Terror” strategizing, discussion of counterintelligence actions, and many other issues of diplomatic significance. Many of the cables revealed embarrassing characterizations of foreign leaders or surveillance orders directed at erstwhile United States allies. One example from the documents included the revelation that Saudi Arabia's "elite youth" are allowed to indulge in debaucherous behavior under the protection of the royal family. At first, WikiLeaks and its mainstream media partners released only a handful of the cables, in redacted form, but in September 2011 the organization unilaterally published all 251,287 unredacted cables. Significance/Reception: The publication of over a quarter-million diplomatic cables - characterized as the largest-ever leak of its kind - was the final of three mega-leaks in 2010, following twin releases of Afghan and Iraq War motherlodes. Unsurprisingly, government officials further decried WikiLeaks and Assange; after unloading the entire unredacted cache, even the organization’s mainstream media partners voiced criticism. CONTENTS OF LEAK: Account data alleged to reveal money laundering and tax evasion. 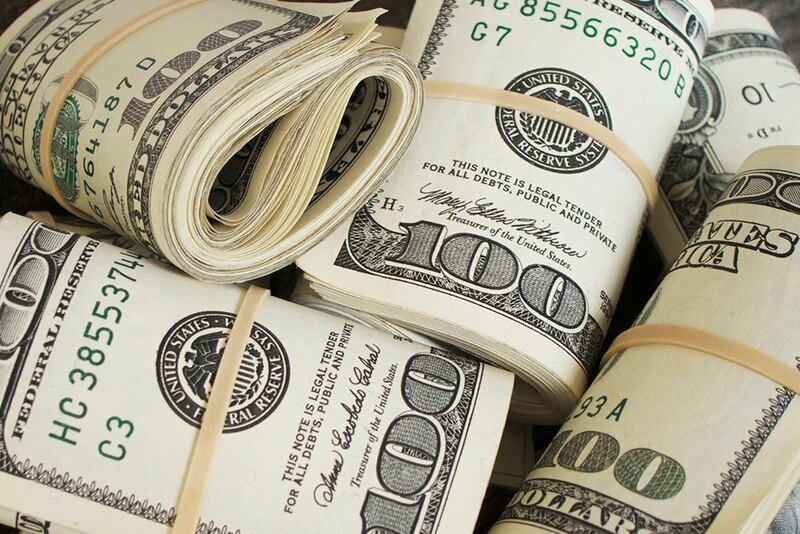 According to Wikileaks the documents exposed more than $4.5 billion worth of money laundering including by the former president of Kenya. SIGNIFICANCE/RECEPTION: After winning an injunction against WikiLeaks, preventing the publication of its own embarrassing information, Julius Baer over-reached by seeking to get the entire site shut down. The move backfired spectacularly, generating more negative attention for the bank and providing WikiLeaks with a triumphant victory over attempted suppression. See also: Kaupthing Bank, Iceland. The July 2009 publication of an internal document exposing suspicious transactions prior to Iceland’s financial crisis of 2008-2012 resulted in similar legal threats against WikiLeaks, which were ultimately dropped after public outrage toward Kaupthing swayed an Icelandic court to lift a gag order suppressing the document. Contents of leak: Nearly 800 internal reports from the controversial Guantánamo Bay detention camp. The documents, referred to as Detainee Assessment Briefs, provide background information about each prisoner, including health status and biographical details. Recommendations to release or retain custody of the detainees were revealed, which were determined by appraisals of their threat potential and intelligence value. Significance/Reception: The military prison at “Gitmo” has remained a hot-button issue for many Americans, particularly since President Barack Obama’s 2008 campaign promise to close the facility during his first year in office. (Today, more than 100 prisoners still remain at Guantánamo.) Reaction to the documents was varied, with American mainstream media outlets focusing on the revealed activities of the suspected terrorists in custody while Non-US news sources highlighted the questionable detention of numerous innocent or low-threat captives. See also: “The Detainee Policies,” published beginning October 25th, 2012; more than 100 classified procedural documents pertaining to individuals held in U.S. military custody. The collection’s first entry, a manual for handling Gitmo prisoners known as the Camp Delta Standard Operating Procedures, was originally published in 2007. Among other information, the policies confirm the use of dogs as an intimidation tactic against detainees as well as the official policy of removing an inmates garments by cutting them of when they first arrive. Significance/Reception: The BNP is exceptionally controversial in the United Kingdom, where members are banned from certain occupations, including police and prison work; several outed individuals, including police officers and a sports-radio DJ were subsequently investigated and “sacked,” in the local parlance. One profession that avoided the proverbial sacking were teachers. CONTENTS OF LEAK: Over five million emails containing client information, intelligence-gathering terminology and strategy, and accounts of financial activities. The leak exposed and explored Stratfor’s deep ties to private-sector corporations, as well as the U.S. military and government. Among the findings were the fact that Stratfor had been tracking activist groups including the pranksters of the Yes Men and selling the information to corporations. 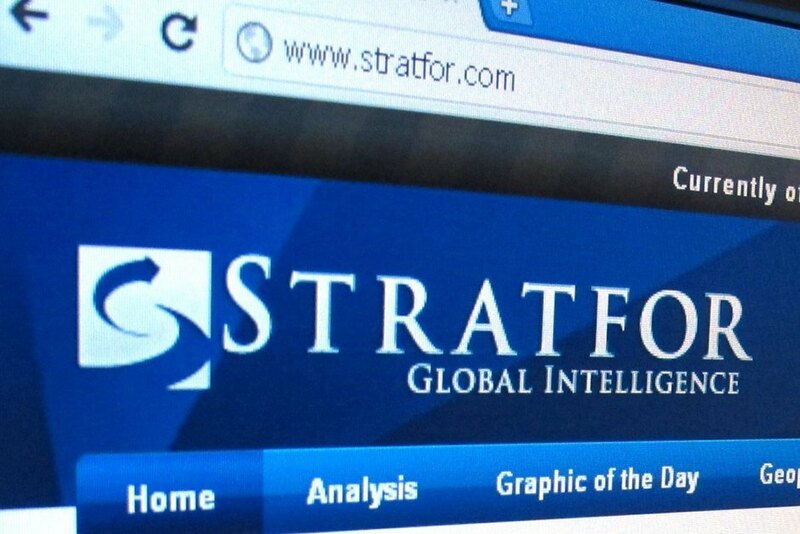 What may have been the most important finding is that many analysts dubbed Stratfor's services "bad intelligence," meaning that the company was billing governments and corporations for useless information. Stratfor's response was in line with one internal memo from it's vice president of intelligence, "Admit nothing, deny everything and make counter-accusations." Contents of leak: According to WikiLeaks, “the collected secret ‘bibles’ of Scientology,” detailing core beliefs and practices of the celebrity-wooing L. Ron Hubbard cult. These documents are intended to be seen only by members at the highest levels of the church, after paying substantial fees to make their way up the ranks. Aside from the ridicule that some of the more esoteric ideas in the documents might invite, the bibles also include a Manuel of Justice which explains procedures for blackmailing journalists. Contents of leak: Nearly two and a half million emails from Syrian political figures and ministries, from 2006-2012. Included are internal correspondences between Syrian officials, records of financial transactions involving other nations, and exchanges with Western communications and public relations companies. Significance/Reception: Appearing several months into the Syrian Civil War, the leak was a revelatory peek inside a regime grappling with its own diminishing power and credibility. One result of the leak was a PR nightmare for several corporations, including the PR company Brown Lloyd James who advised Syria's oppressive regime on how to look like the good guy while striking down any public dissent. Assange’s statement coinciding with the release suggested the information could be used to reach a greater insight into the goals and actions of the involved parties, saying, “it is only through understanding this conflict that we can hope to resolve it." No resolution is forthcoming in the ongoing struggle. CONTENTS OF LEAK: Screenshots of Palin's inbox, address book, sample emails, and family photos, uploaded to WikiLeaks by an Anonymous-affiliated hacker. 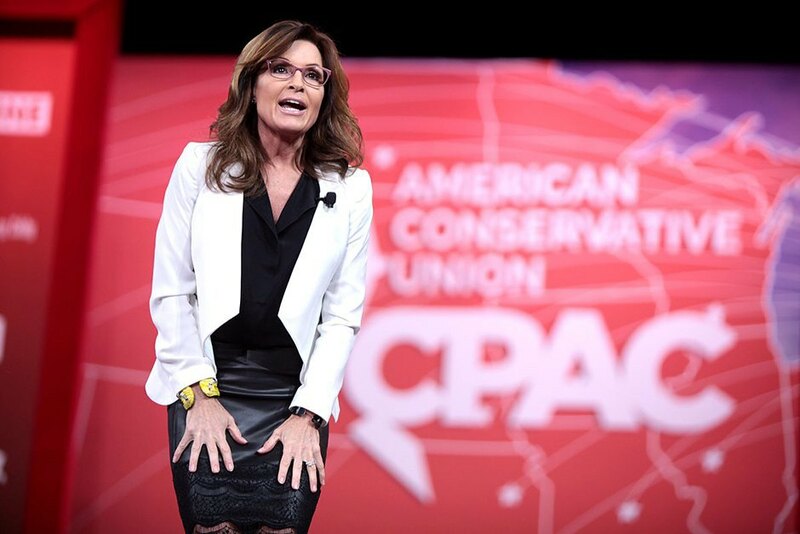 SIGNIFICANCE/RECEPTION: While the images bolstered criticism of Palin’s governing transparency, suggesting she was using personal email for official purposes, the leak was condemned on privacy grounds by both the Democratic and Republican presidential campaigns. The 20-year-old son of a Democratic Tennessee state representative was later tried and convicted in relation to the hack. Palin and her running mate, John McCain, went on to lose the general election on their own merits. Contents of leak: Meeting reports from one of the most shadowy and powerful conferences of power players and government officials, spanning several decades as well as a group history written in 1956 by founding member Józef Retinger. Significance/Reception: Despite being a favorite obsession of the conspiracy-minded, disclosure of sensitive Bilderberg materials has not revealed a smoking-gun blueprint for the New World Order. Contents of leak: Approximately 570,000 text pager messages from a 24-hour period of time beginning 3 am EST on September 11th, 2001. Significance/Reception: WikiLeaks suggests that the intercepted texts can help lead to a “nuanced understanding” of the attacks and their aftermath, though the primary applications thus far appear to be threefold: fodder for conspiracy theorists, source material for digital art projects, and an excuse for national navel-gazing. CONTENTS OF LEAK: Over 30,000 internal documents and 170,000 emails to and from Sony Pictures Entertainment email addresses. In addition to depicting insider conversations about projects in production, the messages demonstrate Sony’s lobbying efforts and establish the company’s ties to the United States government and military. SIGNIFICANCE/RECEPTION: Although WikiLeaks’ press release announcing the archive highlighted Sony’s lobbying efforts on issues like internet policy and copyright law, and characterized the company as an “influential” and “newsworthy” corporation “at the centre of a geo-political conflict,” more ink was spilled over the tabloid-fodder element of seeing private correspondence pertaining to America’s Hollywood sweethearts. CONTENTS OF LEAK: A joint report by security companies HBGary Federal, Palantir Technologies, and Berico Technologies commissioned by the law firm Hunton & Williams, on behalf of Bank of America. The meta-leak contained “potential proactive tactics” to combat WikiLeaks which resembled FBI “COINTELPRO” strategies against left-wing groups in the 1960s and ‘70s: pitting disgruntled personnel against each other, submitting false information to undermine the organization’s credibility, and creating a media campaign to smear its public image and reputation. The report also detailed the organization structure of WikiLeaks and identified individual collaborators, including journalist Glenn Greenwald.